Plywood case or fumigated wooden case or as per customers' requests. 1.Material: 304/304L/304H, 316/316L, 317L, 321/321H, 347H, S31803, S32750 and 904L etc. 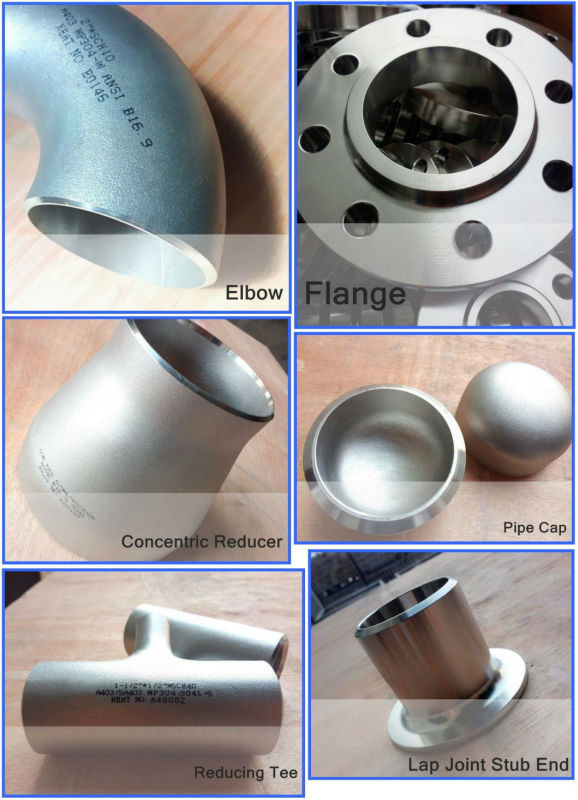 2.Standard: ASME/ANSI B16.9, GB/T12459, MSS SP - 43, DIN and JIS, , SH3408, SH3409. 2) Size: DN15 - DN1200 (1/2" - 48"). We can also produce other specifications according to customers' requirements. 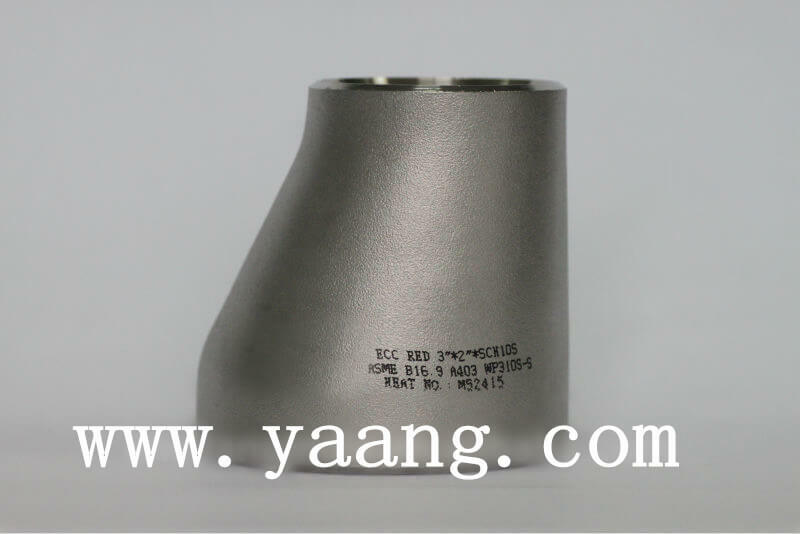 4)Standard: ASME/ANSI B16.9, DIN2605, JIS2313, GB/T12459, GB/T13401, HG/T21635, HG/T21631, MSS SP - 43. 6)Special features: Our products are corrosion and high - temperature resistant. 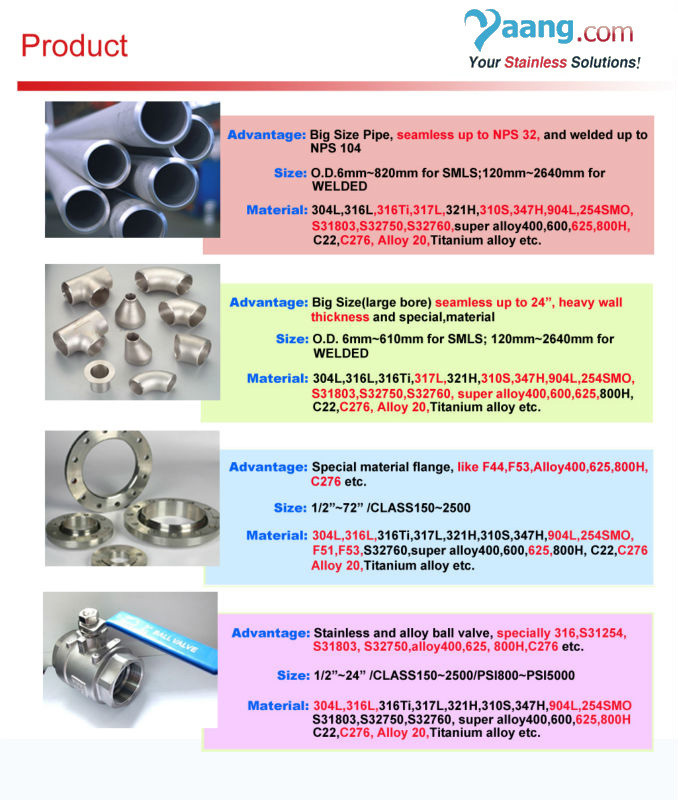 aviation, boiler heat exchanger and other fields.